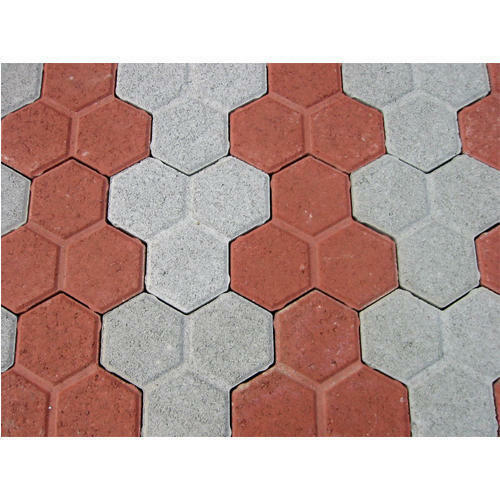 Optimum quality of Interlocking Paver is offered by us in bulk to clients at reasonable prices. Interlocking Pavers gives grip to hold the ground and provides best strength to the walls. Interlocking Pavers are available in many designs and colors, and also in different heights according to the requirements. We, SASICON Cement articles introduce our self as the company that cares for quality of cement products. The name of our Company is taking for giving example of quality. It means "Customer's Satisfaction is our Motto." We always take the responsibility of our Product, the quality of our Product & durability of our Product. Moreover, our valued Customers are always supporting to us because of only our work and our quality product. We are manufacturer of Prestress Product, "RCC Compound Wall" with different designs and Height.